Purchase here and we will post a beautiful Rockett St George Gift Card to either the recipient's address or to yourself so that you can give in person. Please select the delivery address below and include a message you wish to add. Please note that the Preview PDF & Schedule Sending does not apply to the postal Gift Cards. 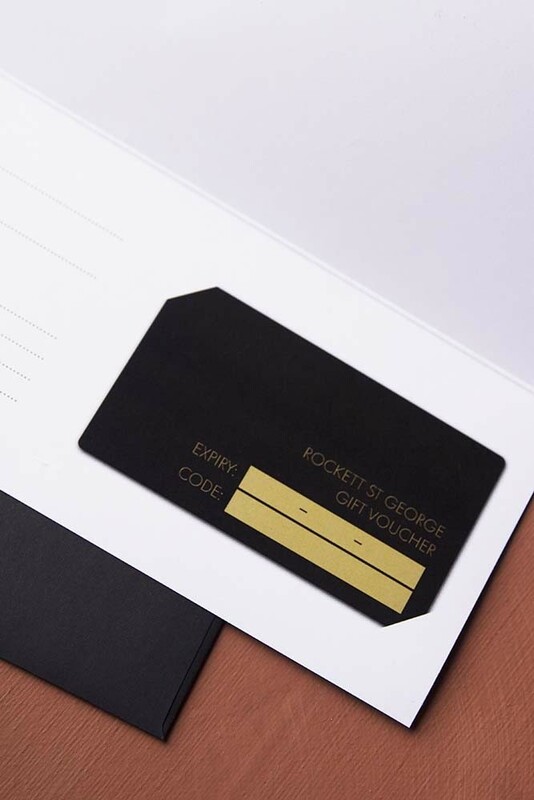 Please also note, all Rockett St George Gift Cards are valid for 12 months from the date of purchase. The Gift Card cannot be redeemed after this date has passed. Purchase here and we will email a beautiful e-voucher together with a personal message directly to the recipient on the date of your choice. If you wish to print out the gift voucher to give in person, just add your email address into the recipient box below. 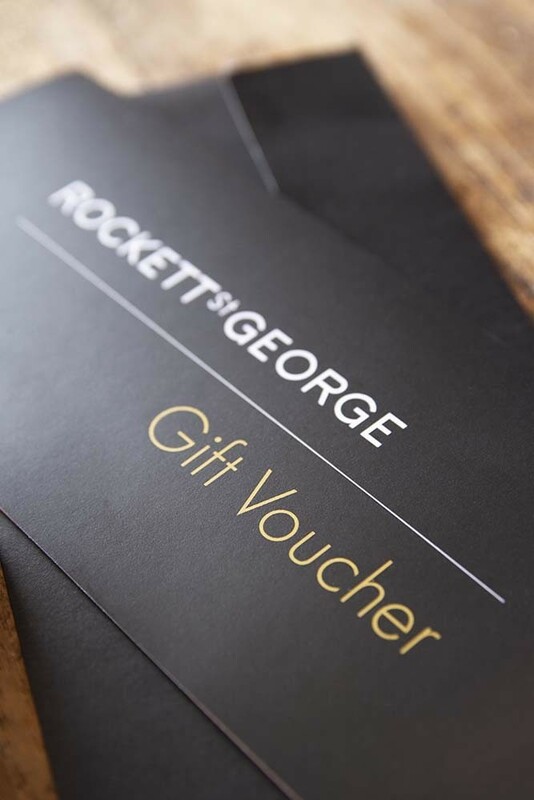 Please also note, all Rockett St George E-Vouchers are valid for 12 months from the date of purchase. The voucher cannot be redeemed after this date has passed. 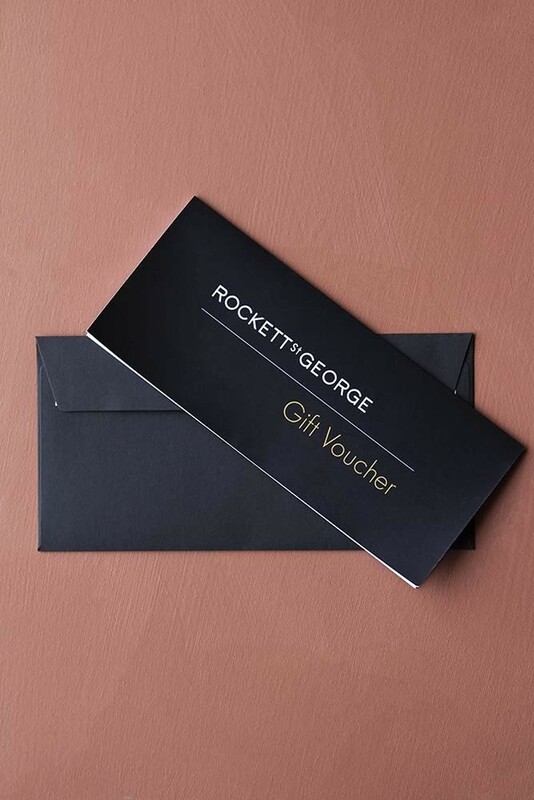 Please note, all Rockett St George Gift and E-Vouchers are valid for 12 months from the date of purchase. The voucher cannot be redeemed after this date has passed.